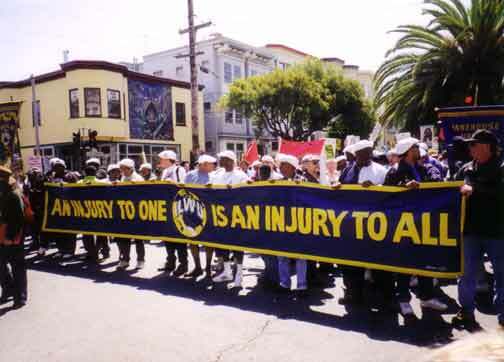 The Occupational Safety and Health Administration — the main federal agency charged with the enforcement of workplace safety and health legislation — is formed. 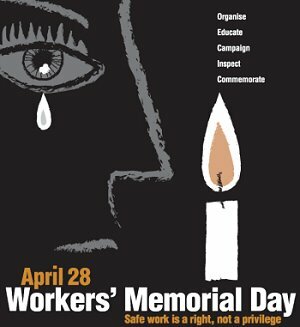 April 28 is designated as Workers’ Memorial Day, an international day of remembrance for those workers killed, injured, or made sick on the job. 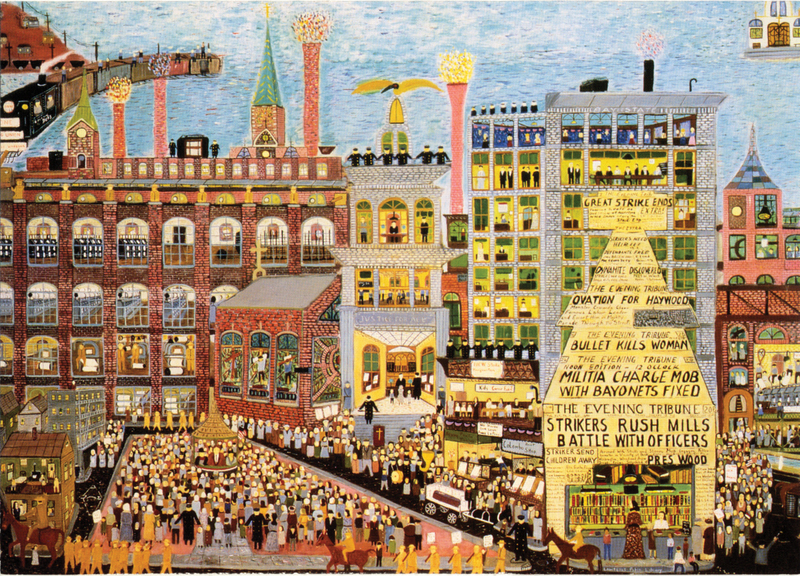 New York governor Nelson Rockefeller signs the Public Employees’ Fair Employment Act (“Taylor Law”), giving public employees the right to organize and bargain collectively. 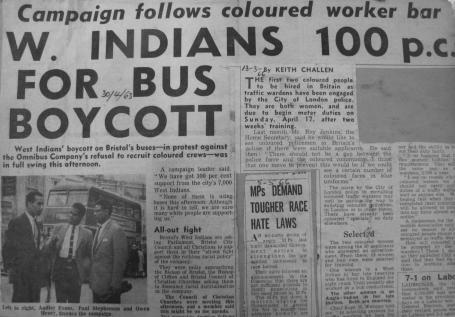 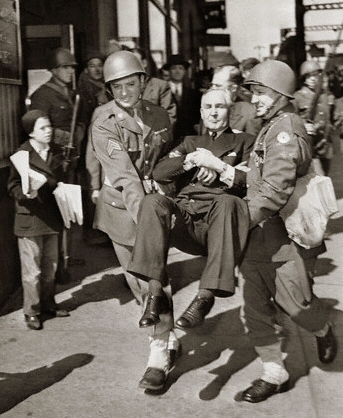 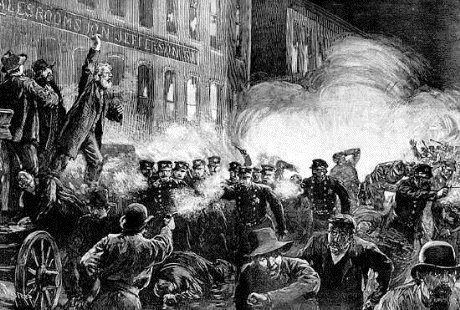 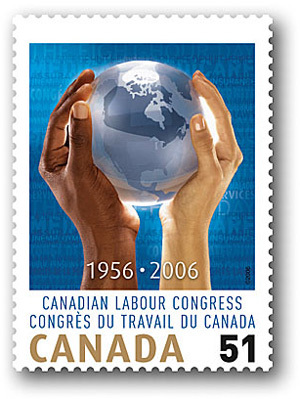 However, the law prohibited strikes and established a board to settle disputes and impose sanctions on striking public employees. 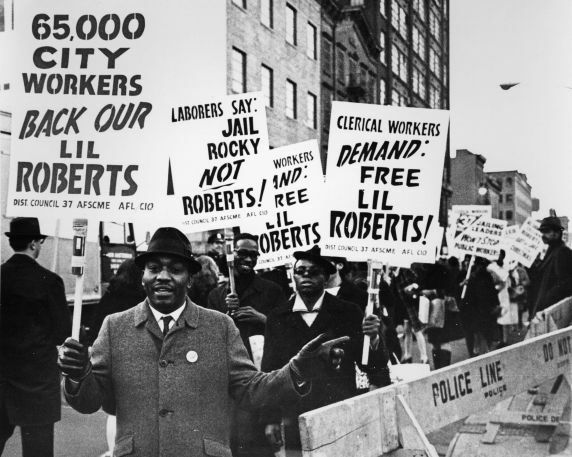 (Photo: AFSCME members in New York City protest the jailing of hospital workers’ organizer and strike leader Lillian Roberts for breaking the Taylor Law).